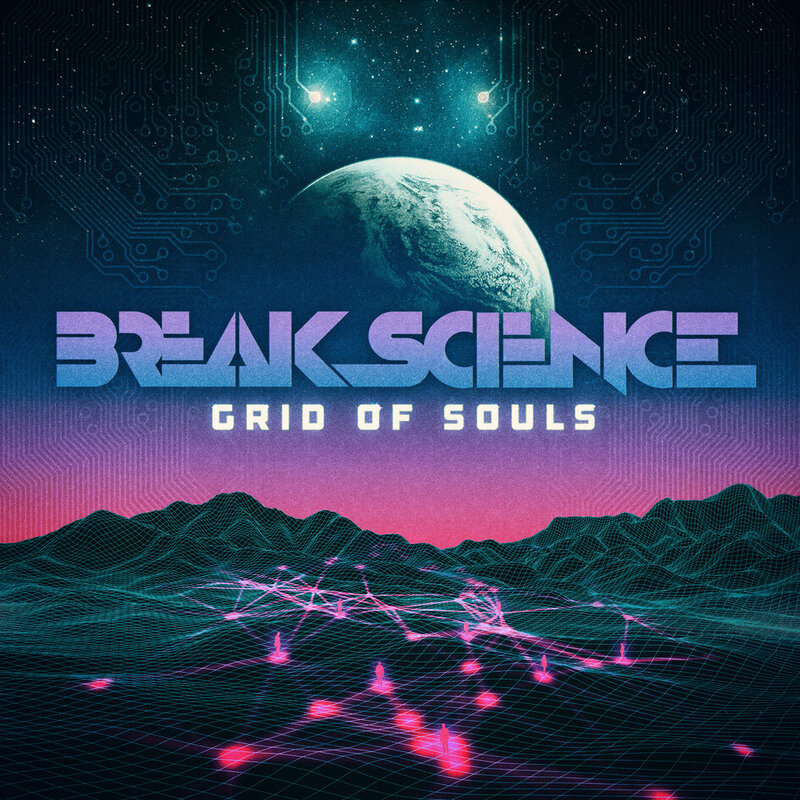 Break Science releases new album "Grid of Souls" ft. Lettuce, ProbCause, Brasstracks, Paperwhite, and more. 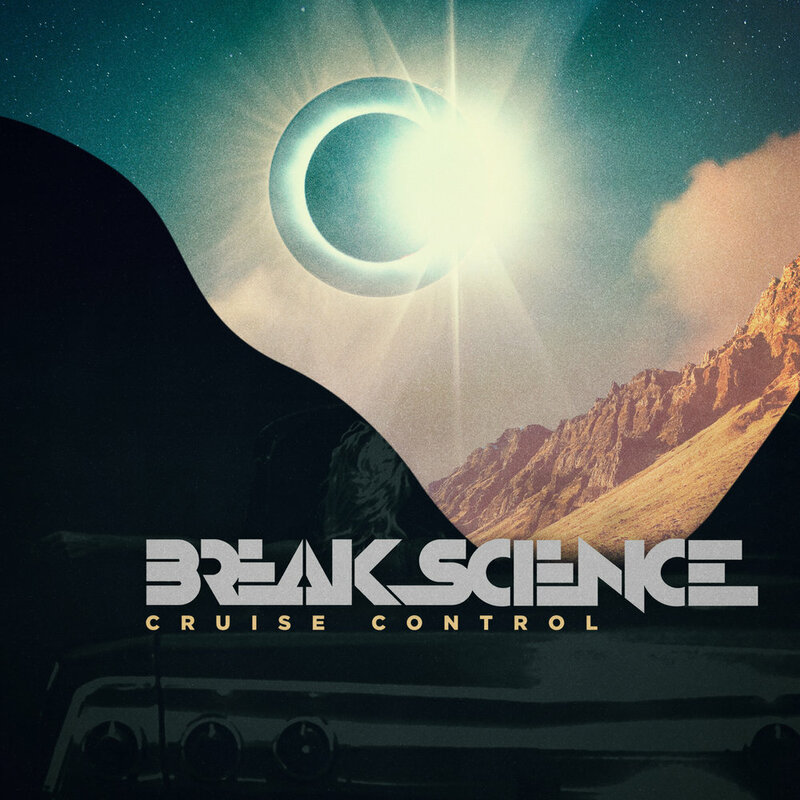 Break Science releases new single "Cruise Control" ft. Raquel Rodriguez off the upcoming album Grid of Souls. Watch the visual recap from the final night of the tour at the Fox Theater in Boulder directed by Wayne Schultheis.